Industrial Automation and Electrical Engineering projects throughout Ireland. Commissioning, Product Sales, Maintenance and Consultancy Services. 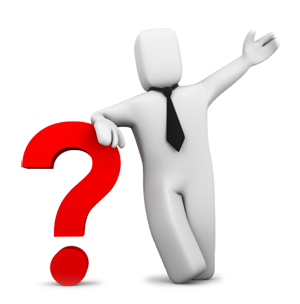 who are committed to providing the highest quality and standards throughout the various industries. We are a certified integrator of Ignition by Inductive Automation. View Cert. Desmond Foley is the founder and MD of Focus Engineering. He has worked in the Automation Industry for more than 20 years. Des has worked in many industries including Pharmacuetical, Power Generation, Oil and Gas, Food and Beverage and Medical Supplies. He has been responsible for activities ranging from design, program development, testing and commissioning of PLC control systems, to the management of automation projects as a Senior Projects/Automation Engineer. Des endeavours to provide superior quality service to all of Focus Engineering's customers. 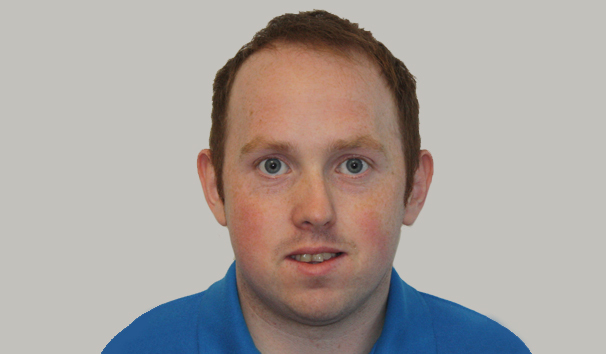 Shane Kelly is a senior Automation Engineer with Focus Engineering, with over 10 years experience in the Electrical and Automation industry. Shane has experience of many industries including: Pharmaceutical, Medical Device, Power Generation, Gas, Plastics and Manufacturing. Shane is also a Certified Machinery Safety Expert (CMSE) and can provide solutions for machinery safety to align with current standards. Full OEE and Data Analysis using Ignition by Inductive Automation, PLC program development, SCADA design and programming, Software/Hardware and Database redundancy, 21 CFR Part 11 and Annex 11 compliance for Electronic Records and Electronic Signatures. Ray has a strong Electrical/Mechanical background, having completed a B.Eng Honours in Mechatronics from IT Sligo in 2014. Following graduation from IT Sligo, Ray used the platform provided by completing the Honours Degree, to quickly become a key member of a Test Engineering team within a large agricultural plant manufacturer. During this time Ray was involved throughout the product development from start to finished product. This hand on experience of testing, inspection and understanding both the product and the process required to deliver finished product, led Ray to make his next career progression, which saw him join Focus Engineering as an Automation engineer. 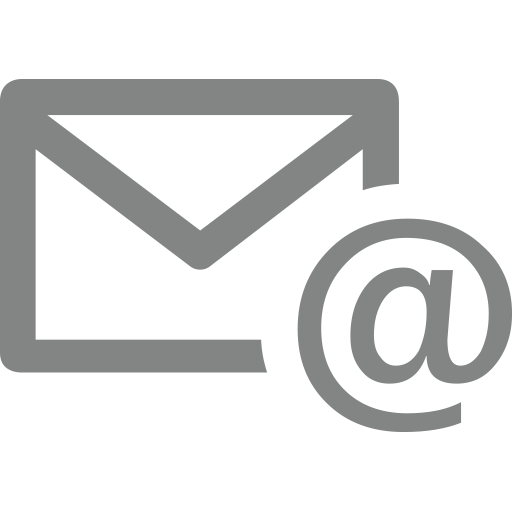 - Automation Support and Automation Project Development for highly regulated industries, including Pharmaceutical and Medical Device. - Providing on call support and liaising with clients directly. - Strong knowledge of vast range of automation industry equipment and software, ranging from Siemens, Allen Bradley, Schneider Electric, Mitsubishi suites of software and hardware platforms. - Strong knowledge of latest industrial communication protocols, including Profinet, Profibus, DeviceNet, ControlNet, Ethernet, and segregated LAN structures for network infrastructure safety and cyber security. Johnie started in Focus in summer 2013 as a student and has since become an experienced automation engineer. -Setting up servers and client's for SCADA. -Building and commissioning SCADA and PLC projects, including redundancy systems projects. While in college Johnie had studied Electronic and Electrical Engineering at National University of Ireland Galway, where he had completed his final year project which was sponsored by Focus Engineering. 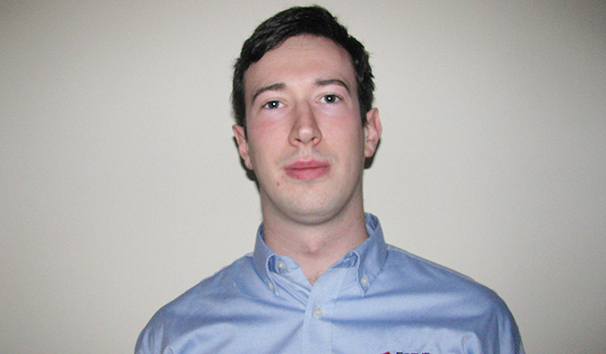 Johnie has since become a fully qualified engineer and a key member to the Focus Engineering team. 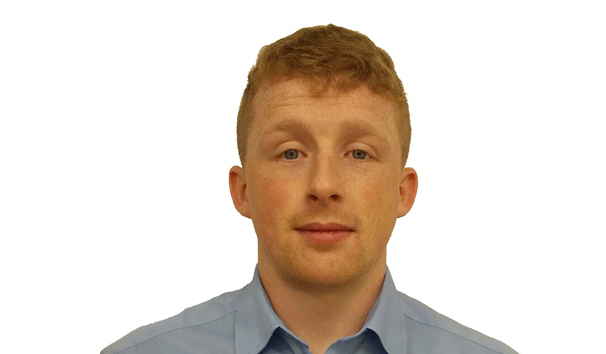 Conor is a graduate of Electrical and Electronic Engineering in NUI Galway and has recently completed a Diploma in Automation and Controls where he did his project through Focus Engineering. He has worked with Siemens (Simatic Manager & TIA), Allen Bradley (RSLogix 5000) and DeltaV. He also has experience in Software Development.